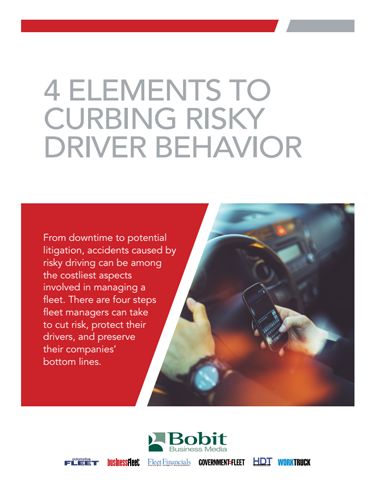 From downtime to potential litigation, accidents caused by risky driving can be among the costliest aspects involved in managing a ﬂeet. 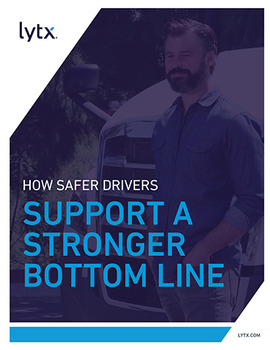 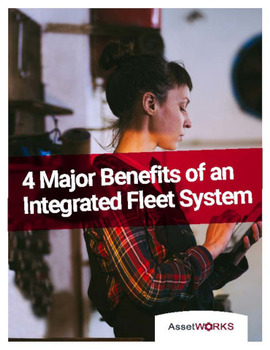 There are four steps ﬂeet managers can take to cut risk, protect their drivers, and preserve their companies’ bottom lines. 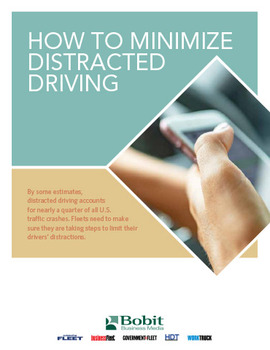 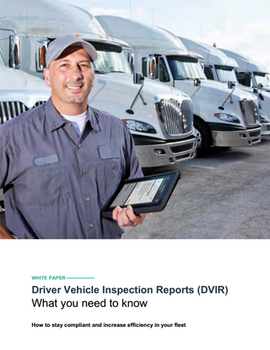 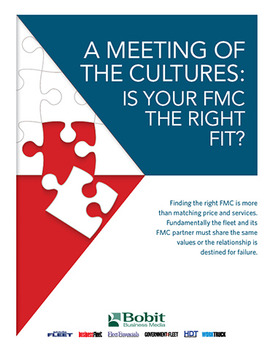 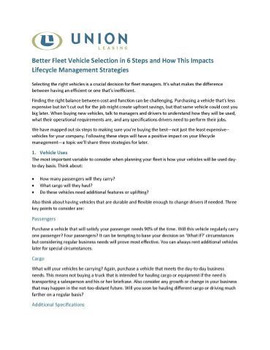 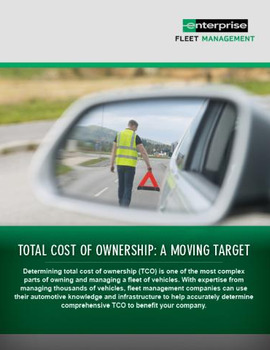 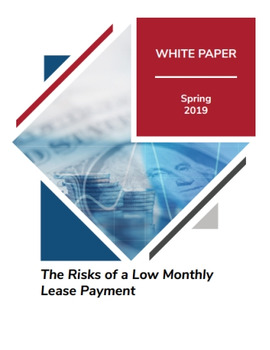 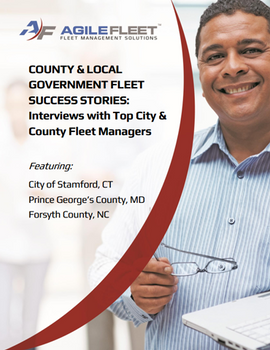 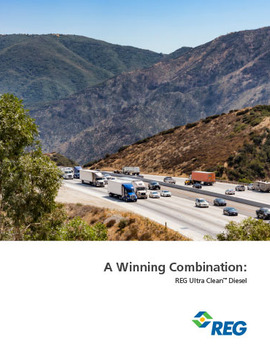 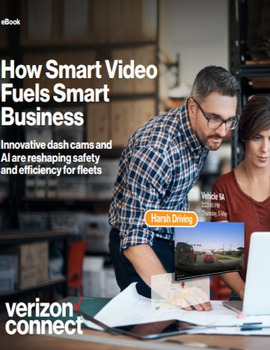 Download the whitepaper now to learn more about these important steps and how to apply them to your fleet.